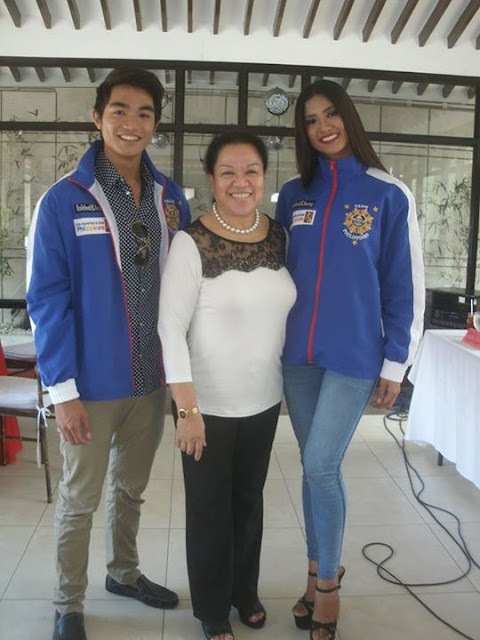 Mike Gerard Mendoza and Hazel Ortiz left last Wednesday, July 8, for Los Angeles, California to compete at the 2015 World Championship of the Performing Arts(WCOPA) which will commence from July 10-21, 2015. Mike who hails from Sta. 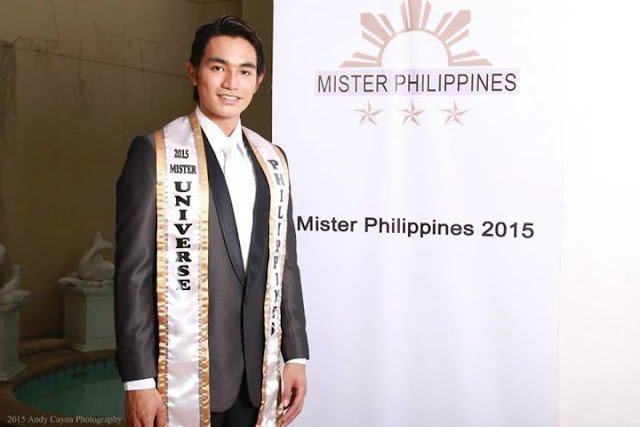 Maria Bulacan is a twenty year old Hotel and Restaurant Management Graduate of Our Lady of Manaoag Montessori College and previously held the title of Mr. Universe Philippines. He emerge as finalist at the Men Universe 2015 Pageant held at the Dominican Republic last June 20. 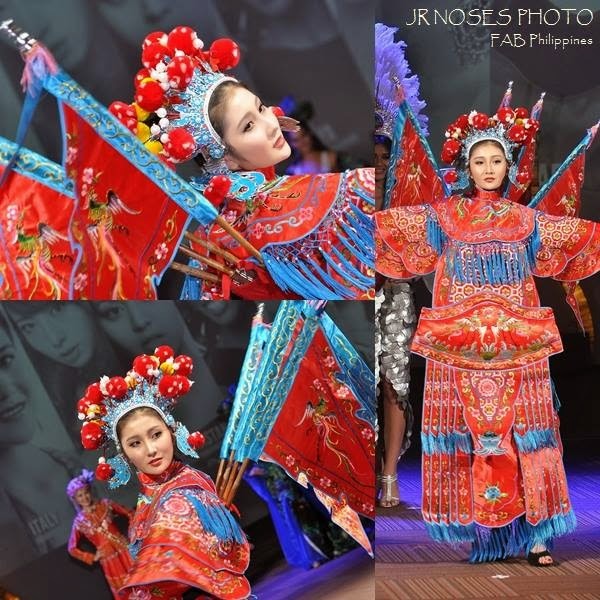 Hazel on the other hand hails from Tanuan City Batangas and is a nineteen year-old BSBA Major in Management Student of the Jose Rizal University. This 5’9 dusky beauty previously held the title of Slimmer’s World Miss Bikini Philippines 2014. Both Mike and Hazel trained under the Kagandahang Flores Beauty Camp in preparation for their competition at WCOPA. “I’m very much excited for the forthcoming WCOPA since it’s my very first foreign trip and at the same time carry the name of the Philippines, I will do my verybest to bring honor and pride for our country.” says Hazel during an interview at their send-off press conference held last July 7 at Club Filipino in Greenhills, San Juan. Mike on the other hand says that his exotic Asian look and his prior experience in an international competition are his advantage when he represents anew the Philippines at the WCOPA Competition. Present during the Send-off Press Conference are Miss Rhodora Morales, philanthropist and successful entrepreneur of Paragon Business Consultancy the prime benefactor of Team Philippines for WCOPA in the past few years. She was joined by Dra.Cathy Mendoza of Skin Aesthetics Dermatology, Dr Joseph Pallera and Gus de Castro of Mr. Philippines Inc., Acknowledged Beauty Queen-Maker Mr. Rodgil Flores and WCOPA Team Philippines’ Official Stylists and Fashion Designer Mr. John Cliff Dimaala. Both Mike and Hazel will compete at the Formal, Swimwear Casual, Photo Modeling and Commercial Category of WCOPA’s Ramp Modeling Division. 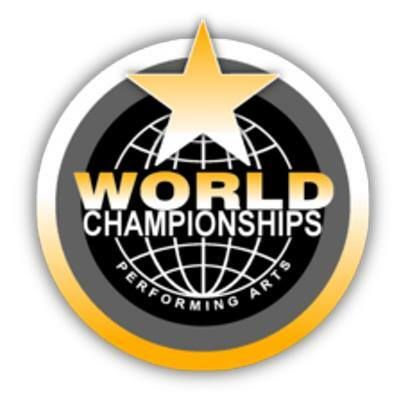 The World Championships of Performing Arts (WCOPA) is the first and only international competition to find and crown the best aspiring performing artists worldwide. This competitive contest which is held annually in Hollywood, California is often referred to as the "Olympics of the Performing Arts". 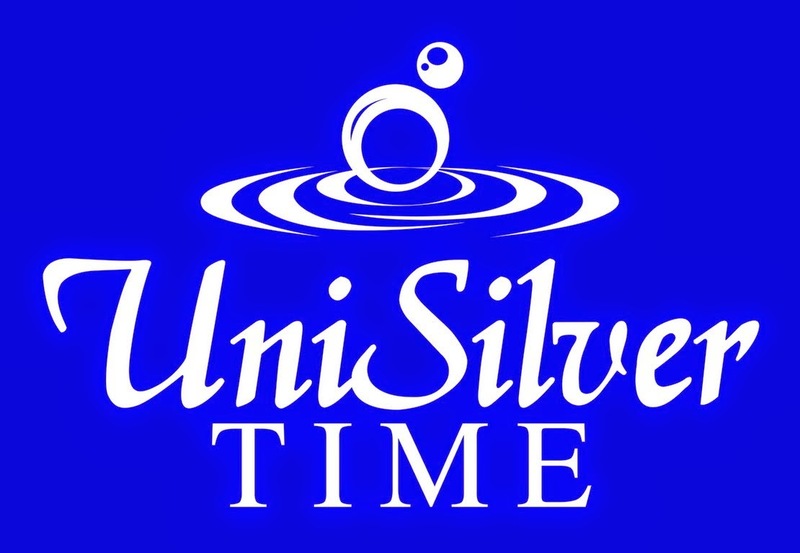 Competitors of every age are judged in acting, singing,dancing, modeling, instrumentalists, and variety categories. Like the Olympics,the finest aspiring competitors from countries are qualified and invited. Every contestant attending the World Championships of Performing Arts system has been screened, qualified and selected under specific guidelines. Founded by Griff O'Neil in 1996, The World Championships has sought out and found the next World Stars from over 70,000 applicants and 47 countries in its decade-long competition, which culminates in an annual televised final awards show, in Hollywood.